Z-Wave Europe will be conducting parallel presentations at upcoming trade shows CeBIT and Light & Building. While Z-Wave Europe will attend Light & Building show in Frankfurt on the Main (13 – 18 March) with its own booth, the company will also exhibit at CeBIT in Hannover (14 – 18 March) at a joint booth with Fibaro Group. Fibaro produces devices for home automation that are distributed through Z-Wave Europe. Z-Waves points to three new products from manufacturer Popp as highlights of the shows. These are: A 10-year smoke sensor, a CO detector as well as an electronic door opener. All three devices are equipped with Z-Wave wireless technology and are ready for integration into a home automation network. The 10-years smoke sensor with Z-Wave Plus technology is certified to DIN EN14604 and owns a fixed installed battery. Therefore it can be used for legally prescribed lifecycle without replacing the main battery. This device is the first Z-Wave 10-years smoke sensor with VdS’s Q-label (3131. 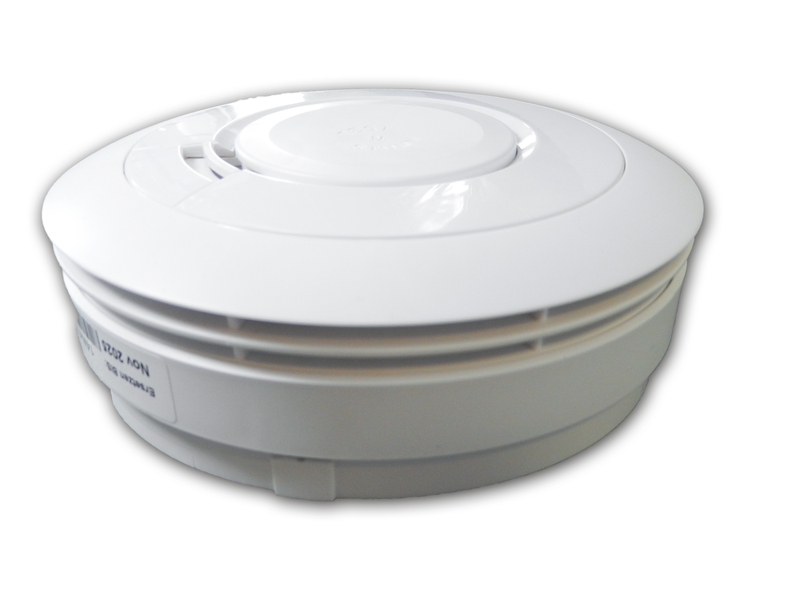 Besides its smoke detection function the device has an integrated siren that can be used as a part of alarm systems. The CO detector offers timely recognition of a high carbon monoxide level in the air so that rooms can be optimally aerated. The device has a fixed installed 10-years lithium battery, different alarm and memory functions and is Z-Wave Plus certified. The electronic door opener, due to Z-Wave wireless technology, can now automate house entrance doors in multi-family houses, for example, that can be controlled with remote switches or mobile devices. Furthermore, Z-Wave Europe and Fibaro will show the SWIPE, brings gesture-control into connected homes. The device looks like a well-designed photo frame and allows touchless control of different Z-Wave components via hand gestures. Thus it is possible to drive window blinds up or down with one hand movement or to switch the light on and off with only one hint.